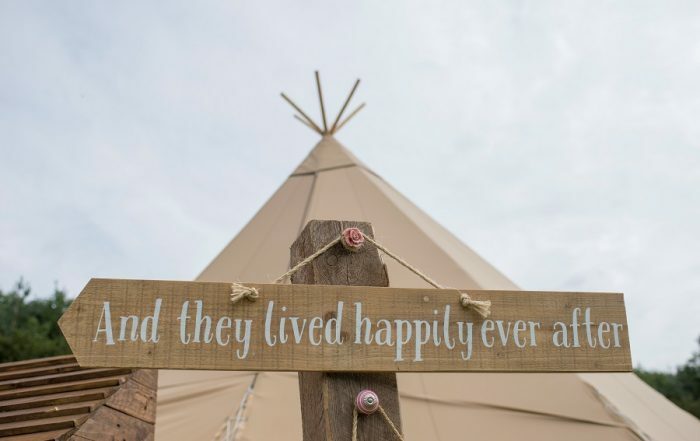 We offer bespoke hire of Giant Hat Tipis for Weddings and Events in Northamptonshire, including hire of accessories and advice on how to make your day amazing, we work with local venues in Northamptonshire such as The Bell Plantation Towcester, Sulgrave Manor, Evenly Wood Garden & Canons Ashby. 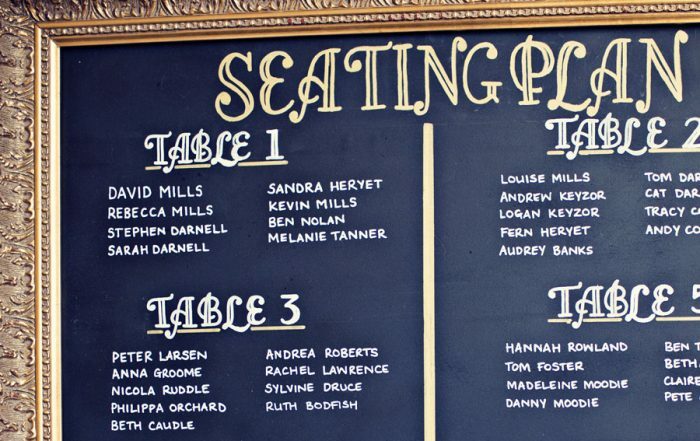 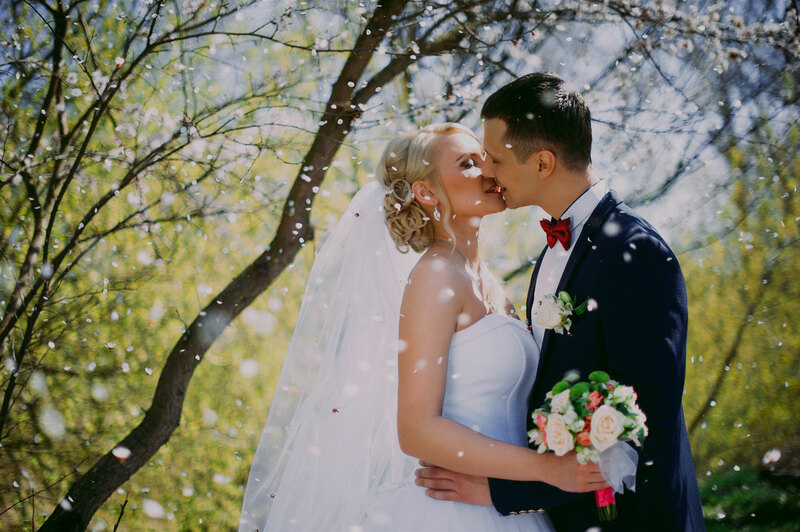 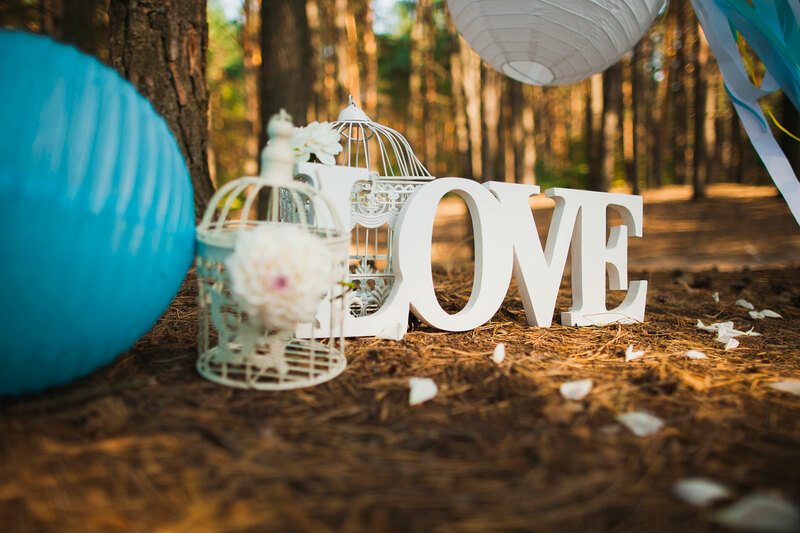 We can also put you in touch with local suppliers around Northamptonshire from cake makers to Tipi stylists to help support you and advice you on your big day. 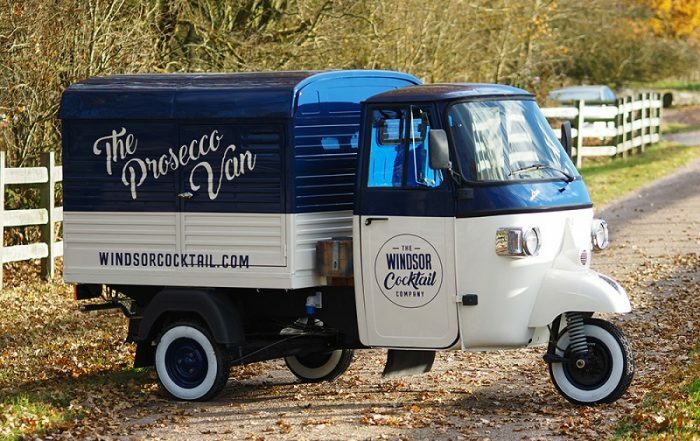 Please get in touch to discuss a package that can suit your requirements and budget. 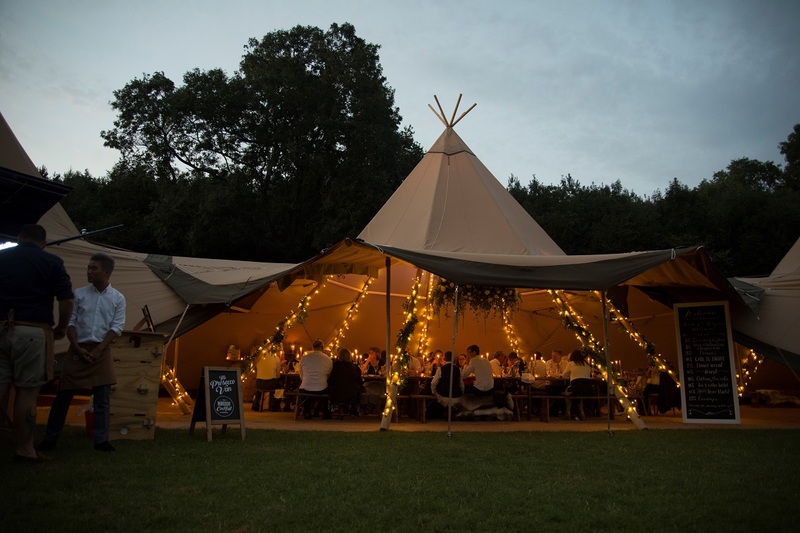 Our Tipis are suitable for events all year round, whether it’s a summer garden party or winter wonderland Christmas event we can help you, we can go through all your requirements to make sure your venue is suitable for our amazing tipis, all you need is flat ground with good access and your event is good to go! 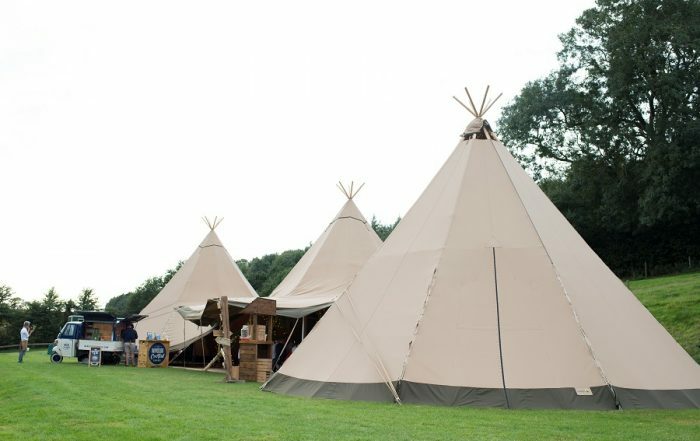 Fields, Woodland, Lakeside and beaches make perfect venues for our tipis. 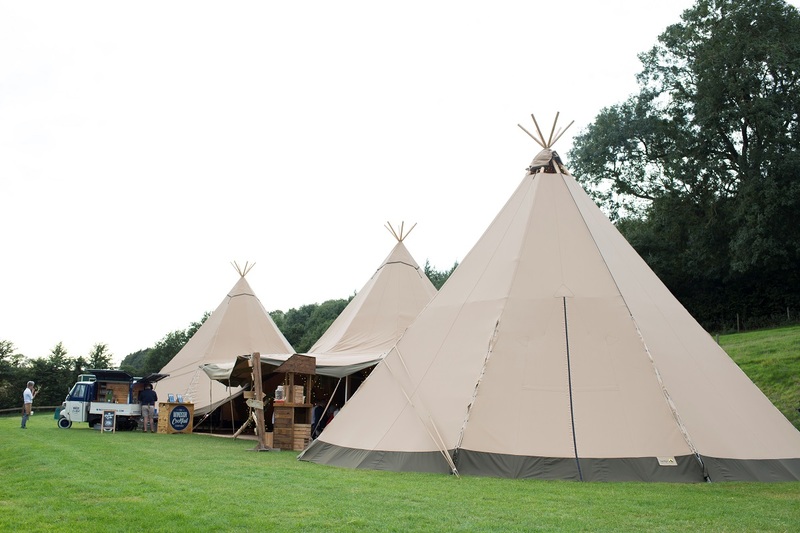 We provide free onsite surveys alternatively we can offer contacts for locations that are suitable for our tipis. 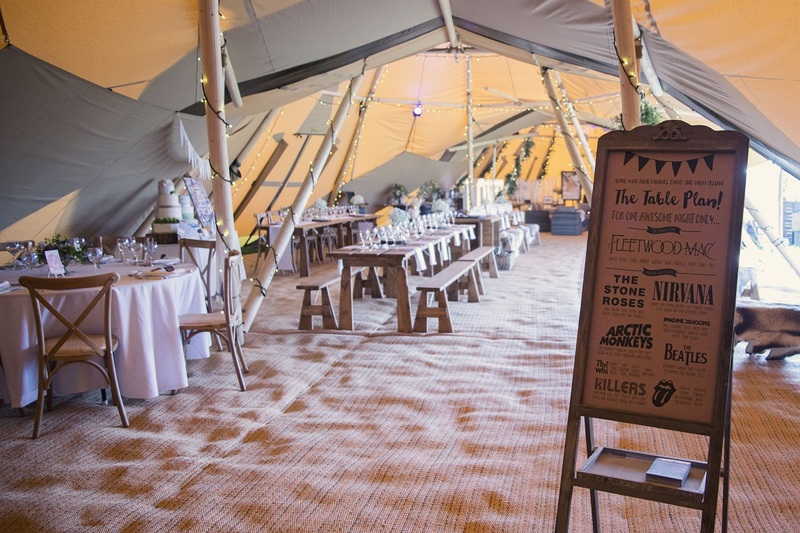 Amazing Tipis offer Giant Hat Tipis for rental that are suitable for weddings and events, we also offer expert knowledge of events and design to make sure you receive the upmost service when choosing to work with us.